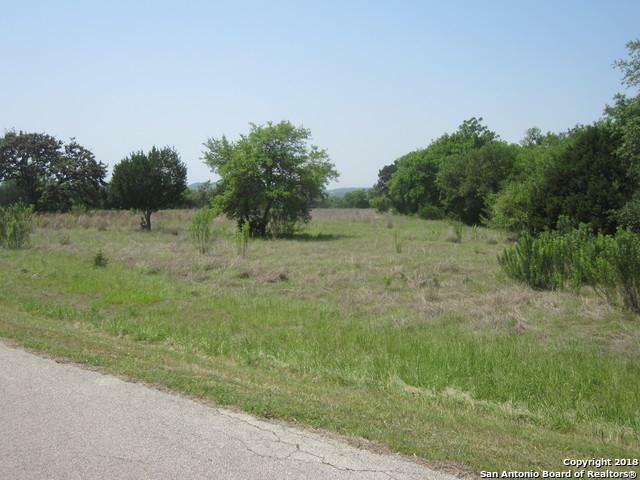 2.05 Acres with views of the Texas Hill Country just minutes from San Antonio. 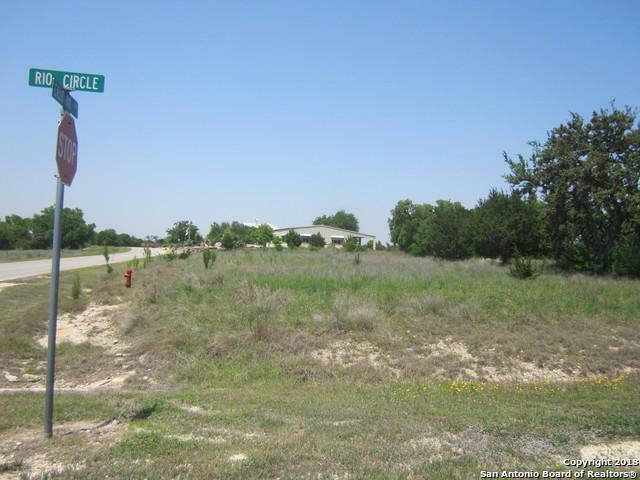 Build your dream home on this corner lot that backs up to a green-belt area that looks like a golf course. 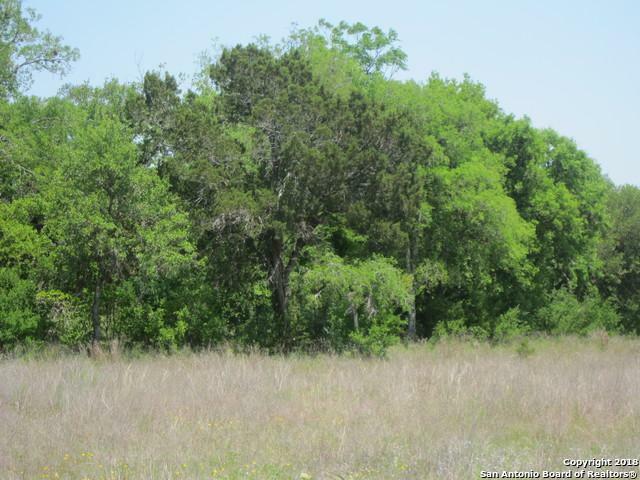 The lot is partially cleared for the home site, large mature hardwood trees in the back. 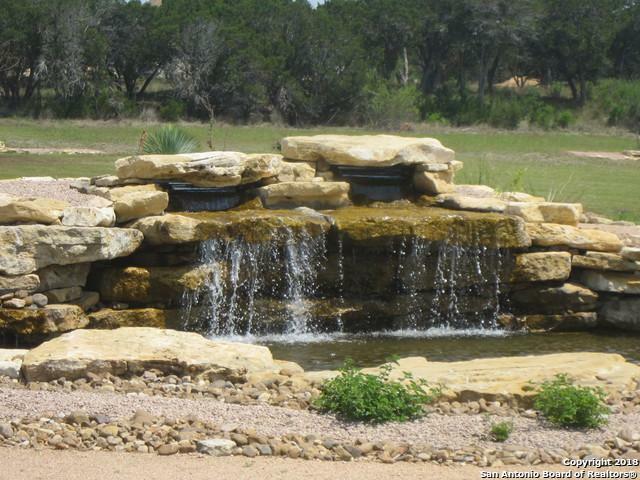 Come live in the country and have peace of mind living in the gated community Cielo Rio. Access to the Medina River, for fishing and summer fun. Listing provided courtesy of Babo Teich of Teich Properties, Llc.